AHEAD (Integrated Activities in the High Energy Astrophysics Domain) is an ongoing project approved in the framework of the European Horizon 2020 program (Research Infrastructures for High Energy Astrophysics). 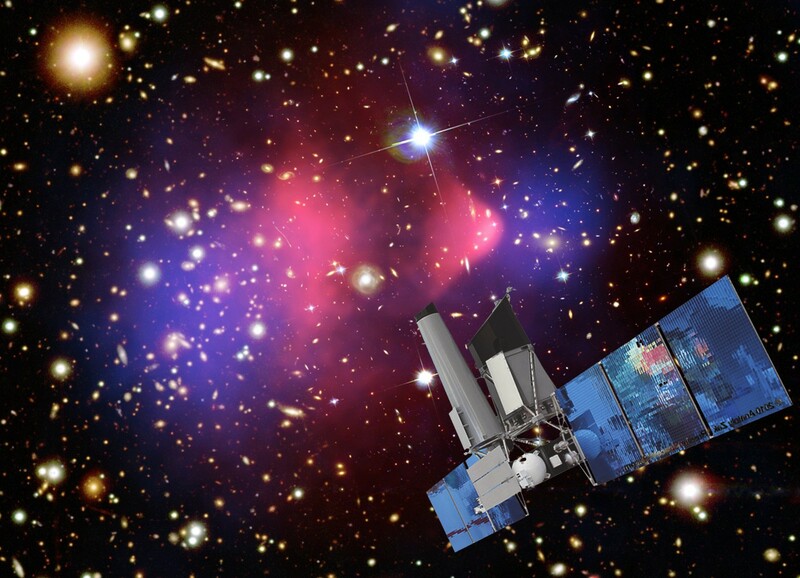 The overall objective of AHEAD is to integrate national efforts in high-energy Astrophysics and to promote the domain at the European level, to keep its community at the cutting edge of science and technology and ensure that space observatories for high-energy astrophysics are at the state of the art. AHEAD will integrate key research infrastructures for on-ground test and calibration of space-based sensors and electronics and promote their coordinated use. 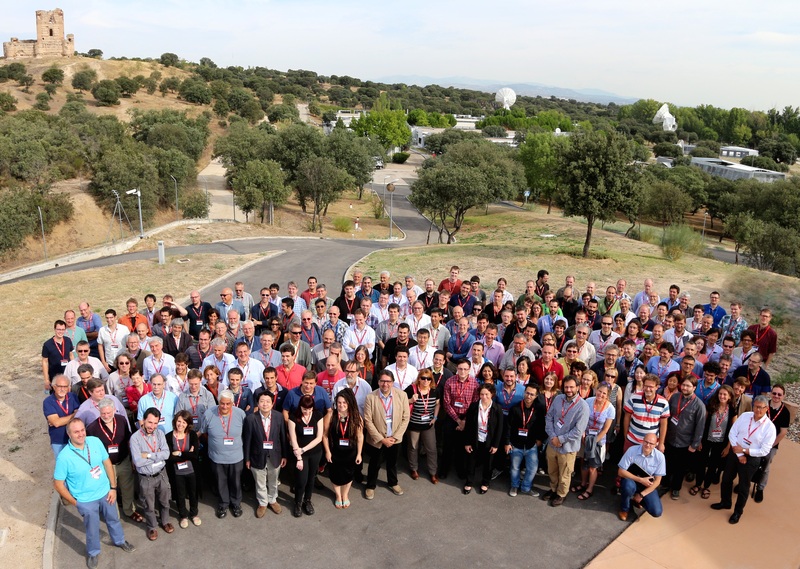 In parallel, the best facilities for data analysis of high-energy astrophysical observatories will be made available to the European community. 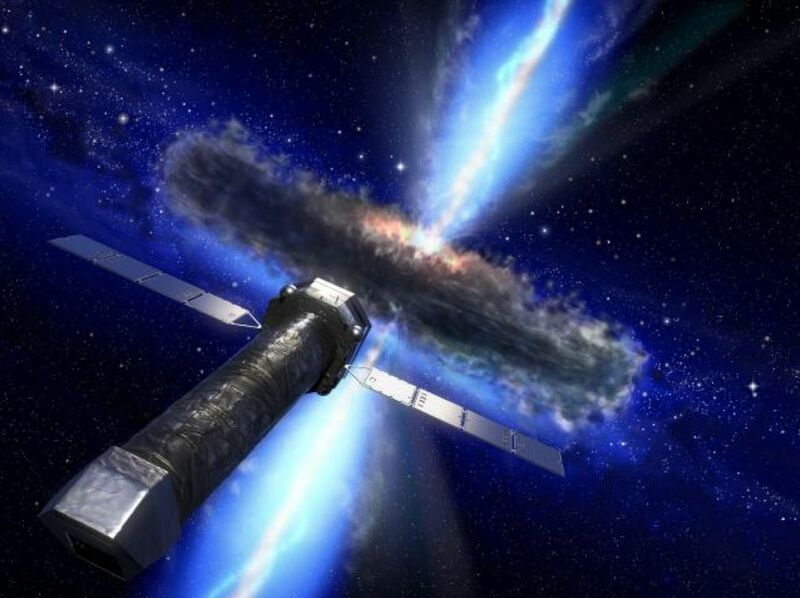 The technological development will focus on the improvement of selected critical technologies, background modeling and cross calibration for the benefit of future high energy missions like Athena, and the best exploitation of existing observatories. The advancement in space oriented instrumentation and cutting-edge sensor technology in Europe will enable the development of new technologies and the growth of the related European market with a dedicated technology innovation package. 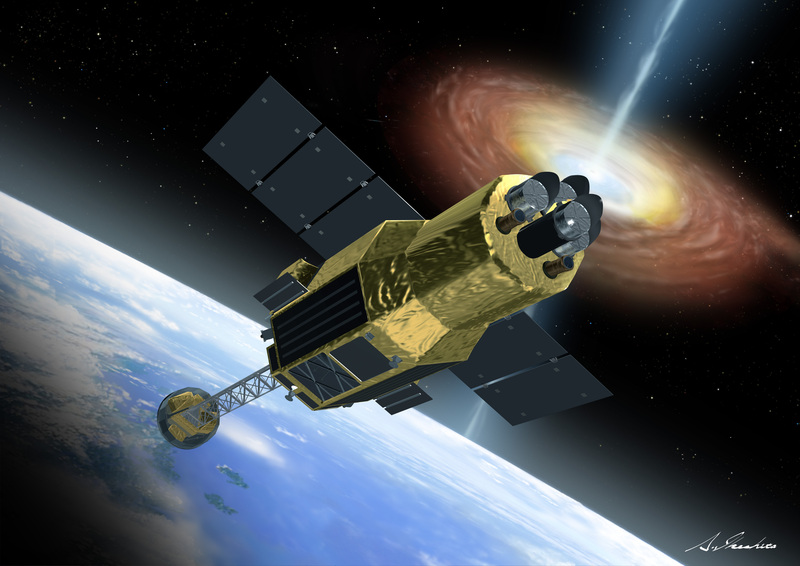 Through AHEAD, feasibility studies of space-based instrumentation for future gamma-ray missions will be also carried out. Finally, AHEAD will support the community via grants for collaborative studies, dissemination of results, and promotion of workshops, and a strong public outreach package will ensure that the domain is well publicised at national, European and International level.